Grow HandsOn from the ground up! Calling all resource identifiers and developers! 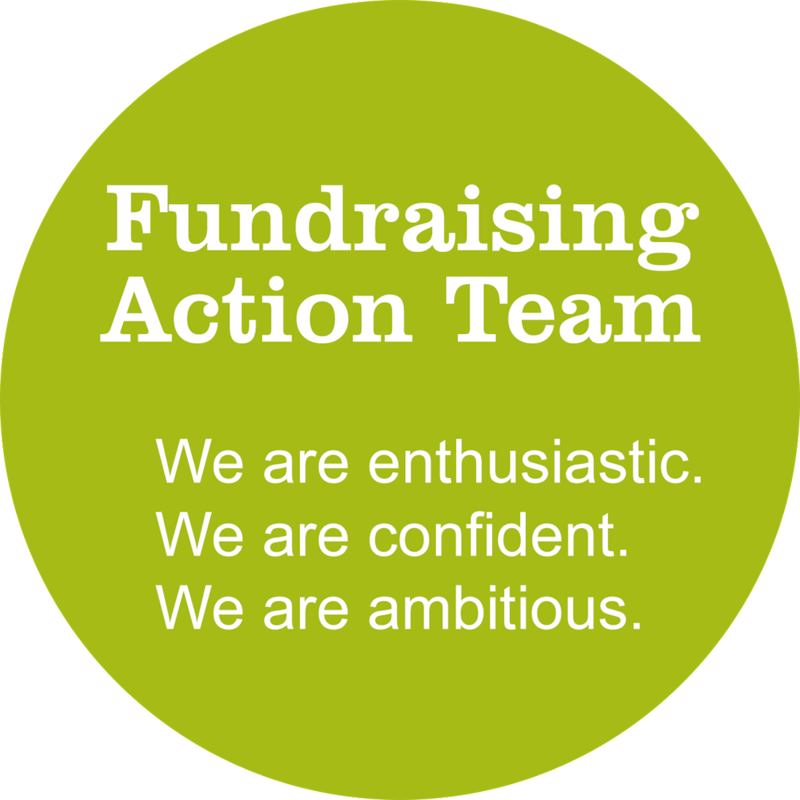 Whether you are interested in grant writing, building community partnerships, strengthening employee volunteer programs, or corporate volunteer projects - there’s a place for you on the fundraising/partnership action team! Build partnerships and identify sustainable funding sources for HandsOn San Diego and to engage local businesses in corporate volunteer projects. Are dedicated to - resource development, innovation, and most of all having fun!